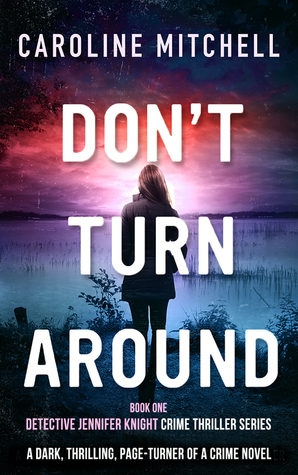 I would like to thank the good peeps at Bookouture for providing me a copy of “Don’t Turn Around” via NetGalley. It was probably one of the most intriguing paranormal novel I have read in a long time. I have been looking back at my bookshelves and anything I read in the past remotely close to the paranormal has had a heavy fantasy element to it, but then this is my personal library I am talking about here. So, going away from my usual reads, I have to admit that “Don’t Turn Around” was quite a refreshing tale! This paranormal thriller will take you on quite a roller coaster ride and by the end of it, you will definitely want to pick up the sequel which is probably still a while away from publication. D.C Jennifer Knight has a special gift that enables her to have one foot in the world of the living and one foot in the world of the dead. This gift provides her with great insight and could potentially help her solve cases. Unfortunately, she is fighting it since it has brought her more problems than it is worth and has contributed to her being seen as a loony in the eyes of her peers. But, then comes along that one case where she may have to call on that gift that she is desperately trying to repress. The body count is increasing rapidly so she will have to make a decision especially if she is to protect her loved ones. Well, Frank is a complicated story and in Frank’s story lies the mystery. One clue I will give however is that you will love him at first and then… hate him. There are a lot of things that I enjoyed in this book such as the story line written for Frank’s parents which I found widely entertaining. What surprised me the most however, is the fluidity in the author’s writing and her ability to make the path from reality to the paranormal side seamless. 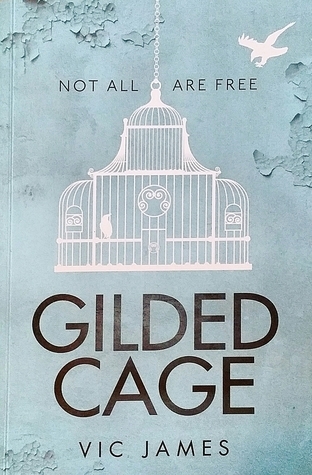 Although drenched in a darkness, this book has a little for everyone. It was nice to find a little humor and also a little eye candy for the ladies in Ethan, who comes in Jennifer’s life with a big question mark. Is he friend or foe? 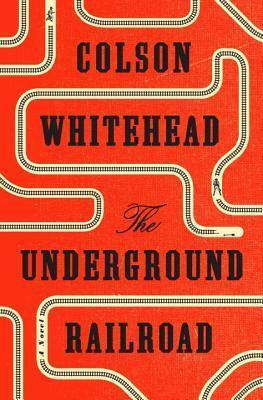 At times, a few things made my stomach turn, but their presence in the story was completely justified and necessary, their absence would have diluted the essence of the novel. So, for those out there with a weaker stomach…You’ll be just fine. I am really looking forward to reading the next installment where I hope to see D.C Knight developing and honing her gift. I am also very curious to see how some newly made relationships will evolve. “Although drenched in a darkness, this book has a little for everyone.” I had to share this fab five star review for Don’t Turn Around.